What you do clearly demonstrates whats important to you. Too many companies simply write down their mission statement or principles on a website and then never think about it again. DON'T JUDGE BY LOOKS ALONE. 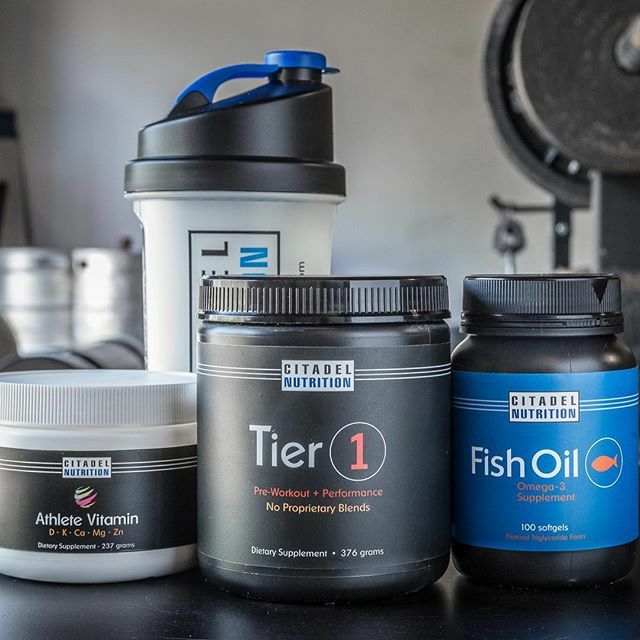 You go into your favorite supplement retailer to pick a pre-workout product because you’re looking for a little pick me up before you hit the gym. This is what you see. Proprietary blends: what are they? Proprietary blends are bundled ingredients in which the amounts of all the ingredients in the blend are stated as one combined number. Simply put – the blend lists ingredients without the amounts. The FDA requires that the dietary ingredients in a proprietary blend to be listed in order of predominance by weight. So in the example above – Arginine is the most abundant ingredient in the blend, and Shisandra is the least abundant ingredient in the blend. 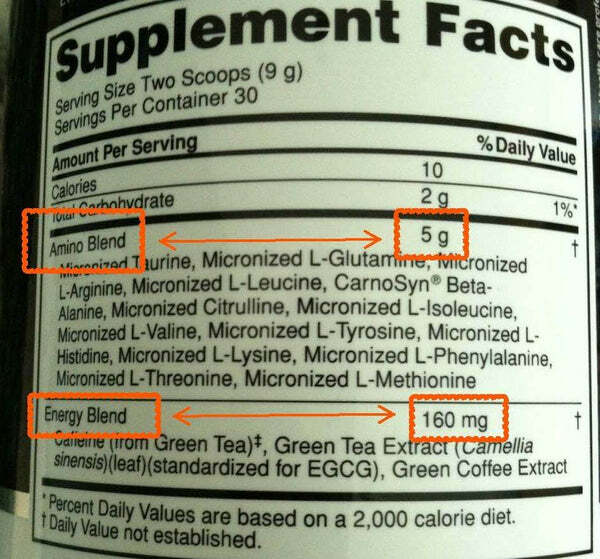 The total amount of the proprietary blend is 4145mg. Below is an example of a NON-proprietary mix. The exact amounts of each ingredient are listed. You know what you are getting. It’s nearly impossible to evaluate a product’s true effectiveness when proprietary blends are used. Each dietary ingredient in a supplement has an effective dose – confirmed primarily through scientific studies. 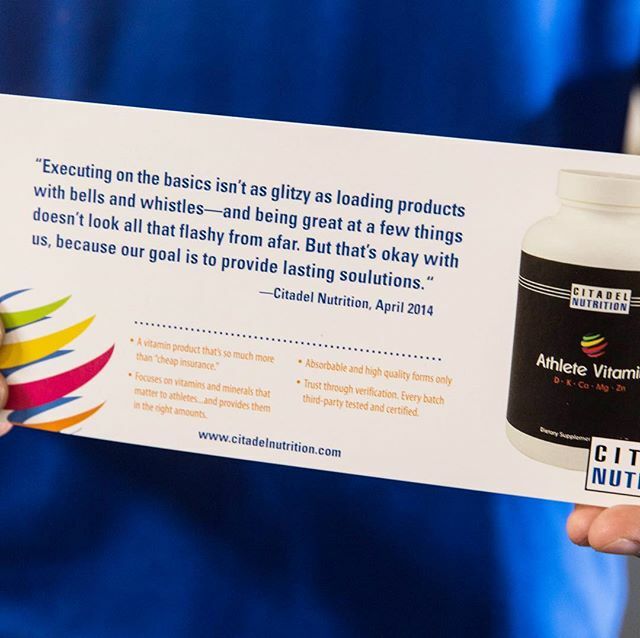 With a proprietary blend you don’t know if you are getting an effective dose. Now let’s say scientific studies have established that an effective dose of Creatine is 3 to 5g per day (following loading). Do you guys see the problem here? 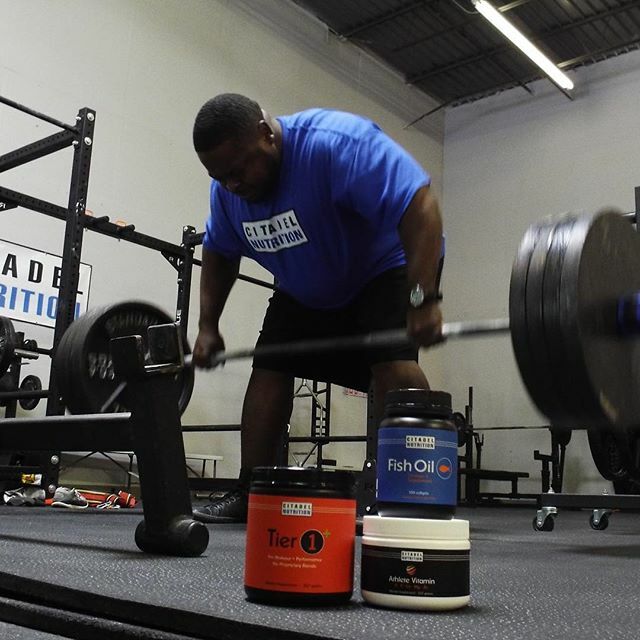 Not only are you not getting an effective dose of Creatine – you have no clue how much you are getting of the other ingredients. Why even put Creatine in the mix? Why even have this blend? Why do Companies use Proprietary Blends? Companies will often use proprietary blends to mask ineffective mixes or make you think you are getting more than you are really paying for. They undercut on the more expensive ingredients and pump up the mix with less expensive ingredients. Companies will use proprietary blends as a marketing tactic itself – giving them fancy names and state that the blend is backed by research while never actually providing supporting research or anything substantial to back their claim. There is no accountability to the scientific studies or clinical trials that established the effective dose of the ingredient. Companies have also traditionally used proprietary blends to protect their investments. An example would be if a company spent a significant amount of money on research and clinical trials to prove that their proprietary blend was superior. In these cases companies should be able to prove through research how and why their proprietary blend is better. Scientific studies either confirm or deny if an ingredient at a certain dose works. If you’re going to pay your hard earned money for a supplement you should be able to verify that it works by ensuring it is dosed correctly. Although we don’t think proprietary blends will ever be completely eliminated in the industry, a shift away from them would be beneficial. Scientific studies on dietary ingredients and their effectiveness are abundant through PubMed and other sources. Ingredient effectiveness is verifiable through science. Non-proprietary blends will hold supplement companies accountable for the products they make and sell. Consumers win. On the surface it may seem like proprietary blends drive innovation. We think the opposite is true. 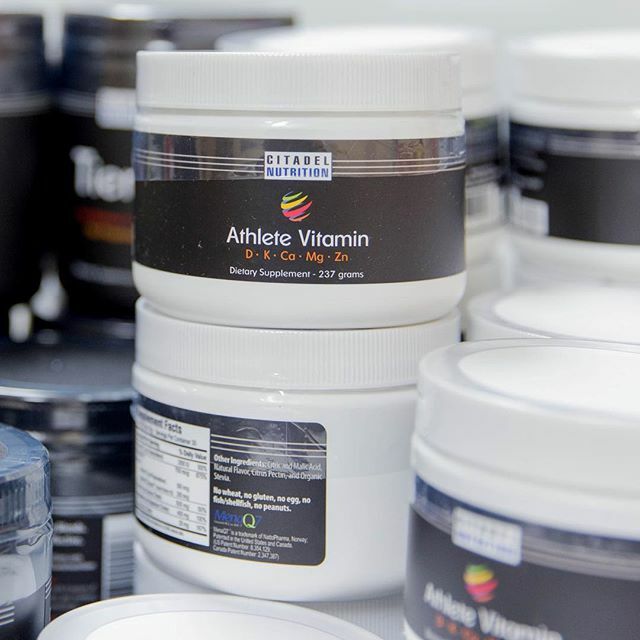 True innovation is HAMPERED by proprietary blends, at least in the supplement industry. Proprietary blends give companies an excuse to NOT innovate because they aren’t held accountable. Instead of supplement companies trying to compete on the basis of providing the most effective product (and proving it) – the industry is a cluster of before and after photos, ridiculous marketing claims, and paying supposedly reputable people to say a product works a certain way when it doesn’t. Consumers lose. As a consumer educate yourself on what constitutes an effective ingredient – and at what dose. Research studies on dietary ingredients and their effectiveness are abundant and easily obtainable through sources like PubMed. Reputable experts in the industry like Alan Aragon or Eric Helms take it one step further and use their knowledge to provide critical analysis of studies to further educate you. We personally feel products need to contain less of what doesn’t work and more of what does – but that’s a whole different discussion. At the end of the day that’s all they are – supplements. They aren’t going to replace proper training and nutrition. If you’re going to spend your hard earned money on them you better make sure you’re paying for a product that works. Addendum: Any casual trip to your supplement retailer of choice will show you just how flooded the industry with proprietary blends. Learn what to look for if you want to avoid them.